Today is the first day of the 42nd annual Circle Craft Christmas Market! Join us at the Vancouver Convention Centre West, where you’ll find plenty to explore. From comfy pajamas to candles, mugs, and more, you’ll find the perfect thing to help warm up those cold winter nights. 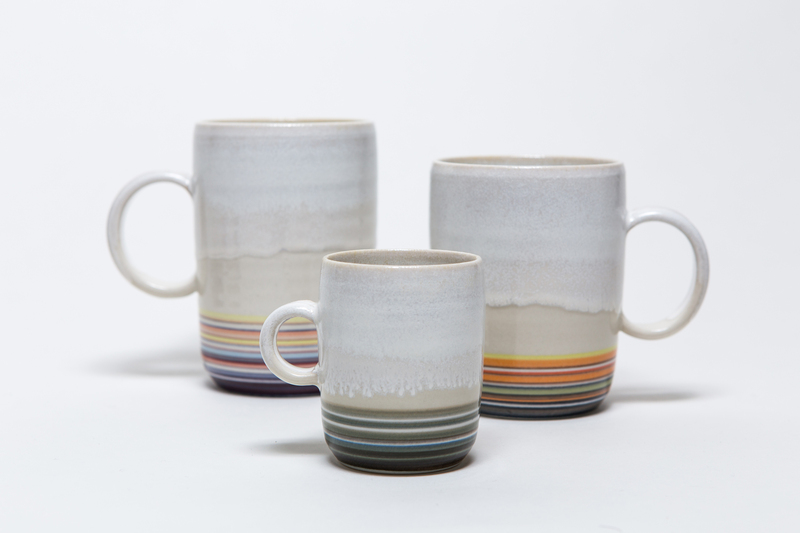 Using one of Haejin Lee’s beautifully crafted mugs is the perfect way to enjoy a steaming cup of tea or hot chocolate. Haejin’s designs are modern and simple, but she brings out a unique, one of a kind feel to them. Pulling on a new pair of pajamas or robe is a great way to get cozy for the long and cold winter nights. This Is J’s collection of comfortable and stylish fashion accessories are made with bamboo and feature unique and vibrant prints. Candles are the perfect accompaniment to an evening spent curled up on the couch or in front of the fireplace. 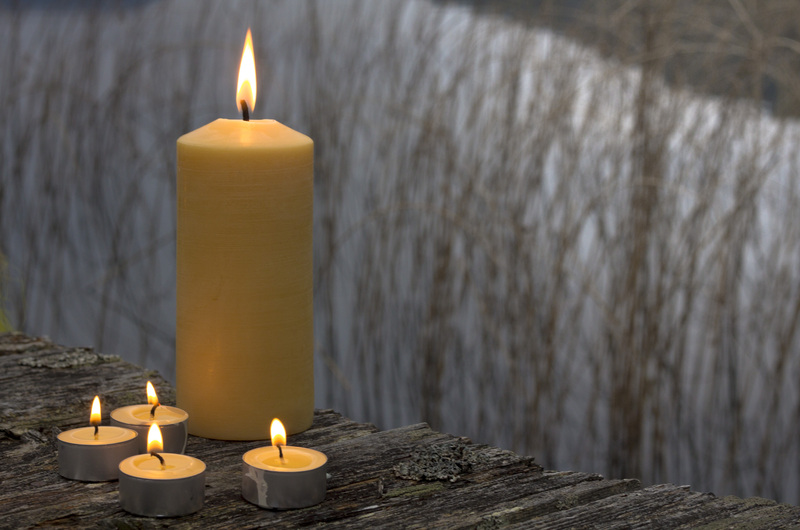 Bees Wax Works’ artisanal candles are hand-crafted using only pure, wild beeswax. You’ll find these and plenty more items to help warm up those chilly winter nights at the Circle Craft Christmas Market.